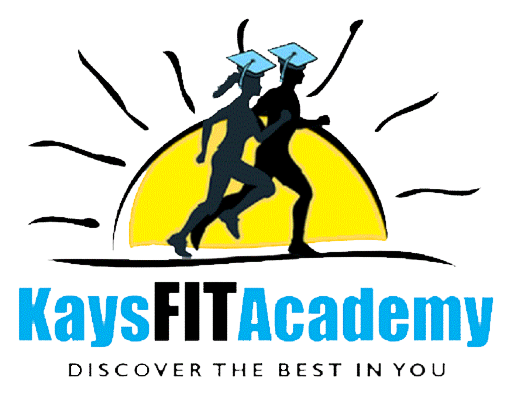 OOTYULTRA is an Ultramarathon organized by KaysFIT Academy Coach Kay is the Race Director. The first edition was conducted on the 29-Apr-2018 with few international and 280 runners across 10 states in India. Coach Kay is a back to back Comrades Marathon (in South Africa) finisher and regularly coaches runners preparing for their Comrades Marathon. Interestingly, a 60k long run in OOTY for the KaysFIT Academy Comrades runners had become the OOTYULTRA. OOTYULTRA encourages the Comrades Marathon runners or others training for tough mountain runs, to make OOTYULTRA as a perfect long training run. The 60k course with ~2000 meters elevation offers the best of its challenges in a high altitude road course.